Kids Life is a dynamic ministry for your children that is offered at all of our services at GLC. Your child will learn about the bible in a safe, secure, and fun way according to their age group. Our Kids Life team is passionate about equipping your child to understand who Jesus is and how he sees them. At GLC we believe that a thriving church effectively reaches every person of every age. Our vibrant 55+ ministry gathers together monthly to build community and encourage each other in God. We have exciting events and gatherings coming up, click the Learn more button below to get involved. The Great Life Café is a new addition to our growing church. We serve everything from hot coffees to frappés and 10% of all of the purchases goes toward funding world missions. Our Great Life Church worship team has one goal - to lead people into God's presence. This amazing team of musicians, vocalists, and leaders is passionate about pursuing a deeper level of God. Each service is filled with a vibrant and energetic atmosphere of praise. 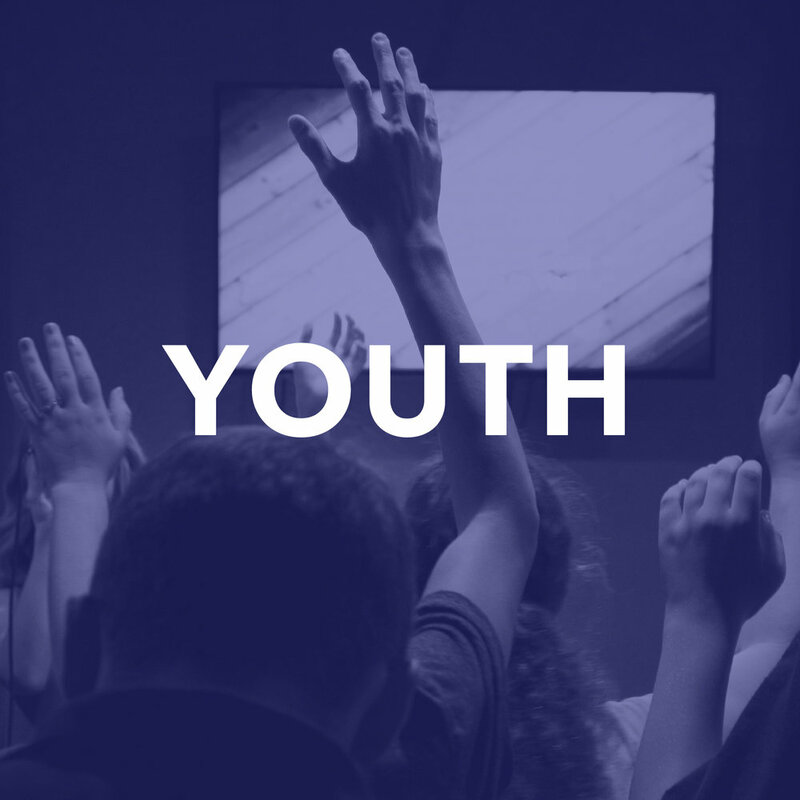 Young Adults is a ministry for a generation who wants God in a real way. Every week YA offers powerful services and hang-outs where you can connect with people who are passionate about God the same way you are. For more ways to get involved or follow us, click the Learn More button below. A passionate and fun ministry for women who want to passionately pursue God. Join us for quarterly events just for women to engage in worship and grow deeper in their walk with God. Little Life is our nursery ministry for ages newborn through 4 years old. Using music, fun activities, and lessons your child will develop a foundation in God's Word. You can enjoy main service while your little ones are taken care of in a fun, safe, and professional environment. Click below for more information. Mom's Connect is an awesome ministry for mom's of little ones. Every 1st and 3rd Tuesday of the month mom's from all over the city gather to be encouraged in God's word. Enjoy a cup of coffee in our café while your little ones are taken care of in our Little Life nursery. For more info about upcoming dates click below. Our Grow class at Great Life Church is a weekly class to equip new believers on the right path. One of our passions is seeing lost souls come to Christ, this class is your next step after you make the commitment of salvation. Read more about this class here. GLY is a ministry for middle and high school aged students gathering together every Wednesday during our midweek service at 7pm. Each service is packed with powerful worship, God's word, and a fun community of teenagers who hunger for more of God. To learn more about this ministry click below. Do you have a heart for reaching people for Jesus? The G-Team is the body of believers who are passionate about serving the church and advancing the kingdom. We have so many different areas to get involved in. Click here for more information.